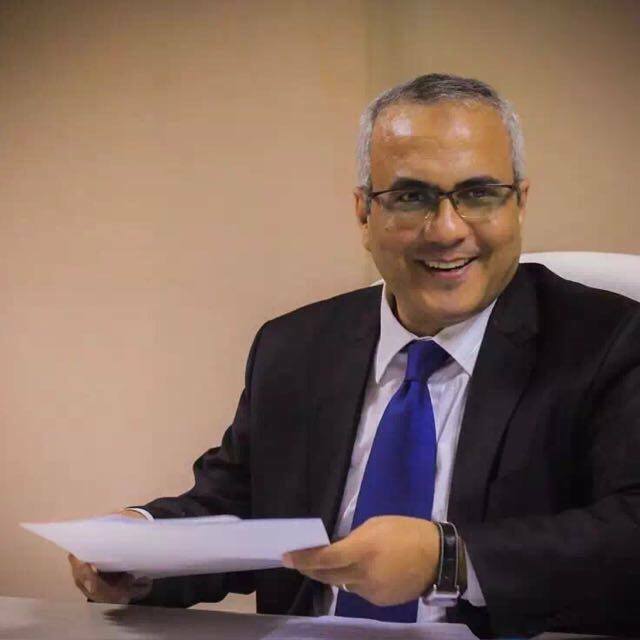 State Security Prosecutor extended the detention of the chief editor of Masr Al-Arabia news website Adel Sabry for 15 days pending investigations in case 441/2018 State Security. The prosecutor also scheduled Adel’s session on October 17. State Security prosecutor is to reconsider the remand of Masr Al-Arabia website Chief Editor Adel Sabry pending case 441/2018 tomorrow. Sabry is facing the charges of circulating false news, joining a terrorist group, challenging the constitution, and calling for illegal protests. State security investigations provide that Sabry founded Masr Al-Arabia to campaign against the state locally and internationally, disturb the social peace, and spread misleading news and rumors about topics such as the presidential election, prices, and human rights. Sabry was ordered to be held pending this case only one day after Giza Criminal Court ordered his release in a 10,000 bail pending case 4861/2018. He had been remanded for 3 months pending this case in which he face similar charges. It is worth noting that the arrest warrant of this case had been issued since April, but Sabry was not officially summoned or interrogated pending this case until July 10. After 3 months of detention, Giza Criminal court has decided the release of the editor in chief of Masr Al-Arabia news website, Adel Sabry on a 10 thousand EGP bail. Adel was charged with spreading false news, inciting against the constitution, joining a terrorist group and calling for demonstrations in lawsuit 4861/2018. Police forces raided the headquarter of the website on April 4 and arrested the editor and the national Security report has listed that the journalist has founded the website to spread fake inciting news against the state and in order to start national and international smear campaigns and rumors about the rising cost of living, the elections and human rights. Dokki prosecution has decided the detention of the editor in chief of Masr Al-Arabeia news website, Adel Sabry, 15 days pending investigation. Adel is charged with spreading false news, inciting against the constitution, joining a terrorist group and calling for demonstrations. National Security report has listed that the editor is a member of Muslim Brotherhood group, before an arrest warrant has been issued as part of the lawsuit number 441/2018 State Security, which includes the two journalists, Hassan AL-Banna and Mostafa AL-Aasar. The report has also mentioned that the journalist has founded the website to spread fake inciting news against the state and in order to start national and international smear campaigns and rumors about the rising cost of living, the elections and human rights.